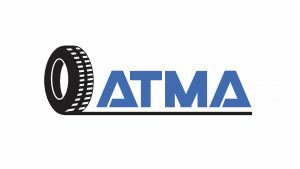 Kaithal, 21 Sep: Maxxis Tyres, the largest two-wheeler tyre manufacturer in the world and one of the fastest growing tyre companies globally, organised a dealer’s meet in Kaithal on 20th September, 2018. 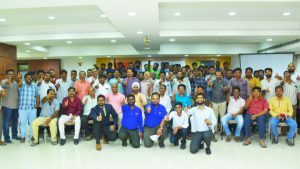 This meet was organised to educate more than 35 dealers of Maxxis tyres from in and around Kaithal about a different type of tyres the company is producing. 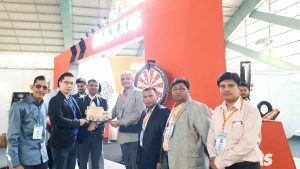 The officials of Maxxis India (Subsidiary of Maxxis Tyres) also explained in detail about the advantages of their product and their performance in the Indian conditions. 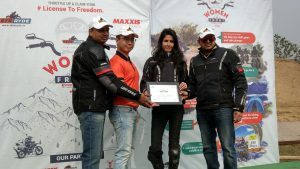 The Maxxis dealer meeting was conducted by MTTK. 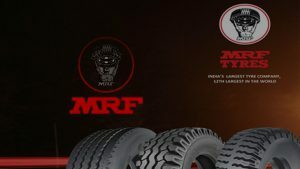 MTTK is the official distributor of Maxxis tyres in north India that covers states like Uttar Pradesh, Haryana, Punjab, Delhi, Jammu and Kashmir, Uttrakhand and Himachal Pradesh. 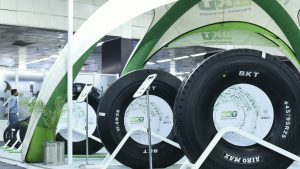 In the meet, the dealers were informed about the latest products of Maxxis and what advantages they have over their competitors. 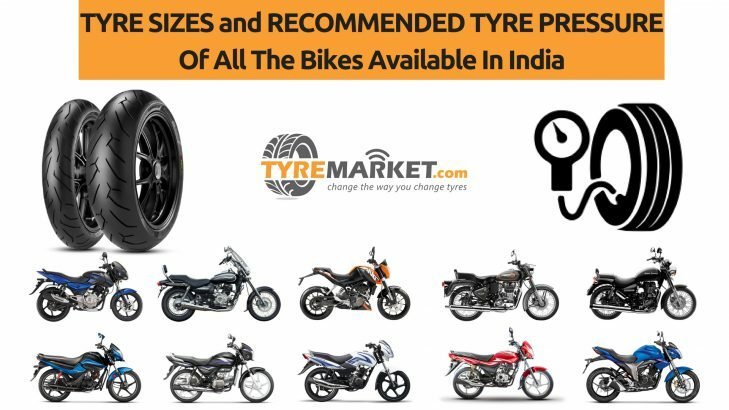 The dealers were also told about the best industry practice of 5+1 unconditional warranty that is available with Maxxis two-wheeler tyres. 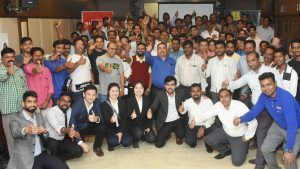 In this meet, the officials also told the dealers about various incentive programs specially made for them. 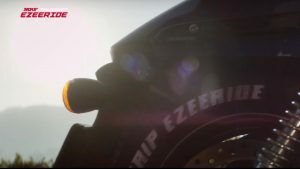 Maxxis opened its first state-of-the-art tyre manufacturing facility in Sanand, Gujarat in the month of March this year. 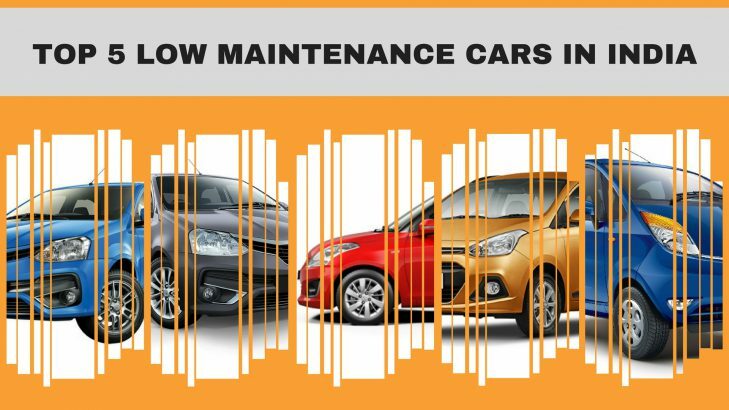 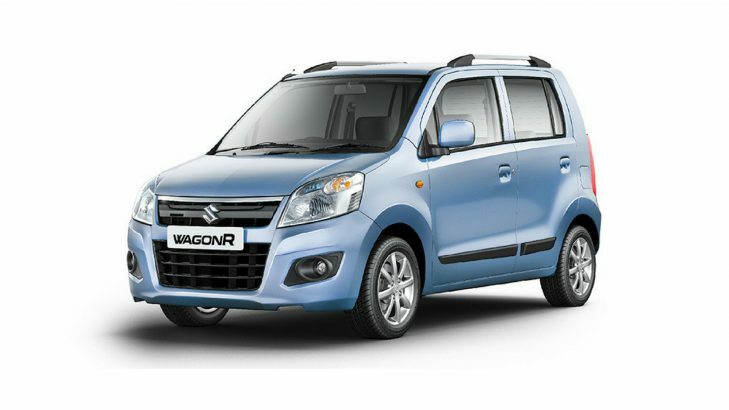 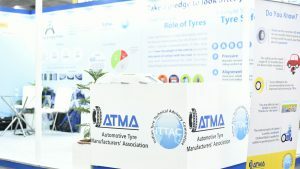 After the initial success of their tyres in the Indian market, the company is looking to expand its operation. 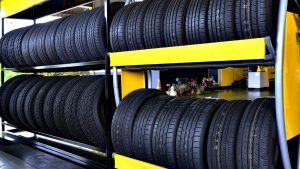 For this, they have planned to build five more manufacturing facilities in different parts of India, which will manufacture tyres for the four wheelers. 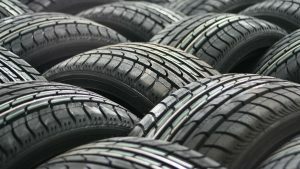 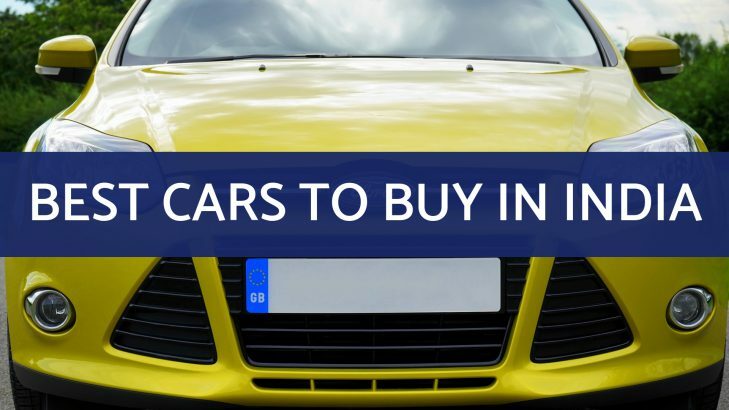 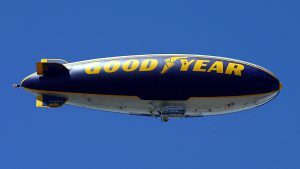 Their long-term plan is to become one of the five largest global tyre manufacturing companies by the year 2026. 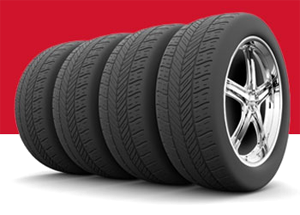 Maxxis is a subsidiary of the Cheng Shin Rubber Ind. 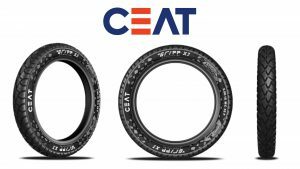 Co. Ltd. Cheng Shin Rubber is the largest two-wheeler tyre company and is known to be the ninth largest tyre company globally. 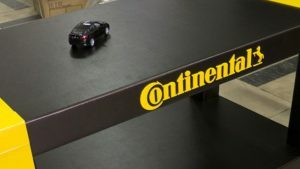 This company has a presence in more than one eighty countries worldwide and has twenty-one manufacturing plants all over the world, along with five R&D centres. 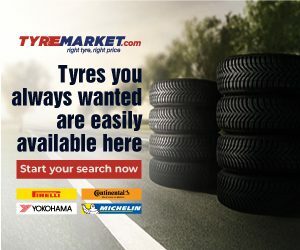 Maxxis India, which is a subsidiary of Maxxis group, started its operation in India in the year 2015. 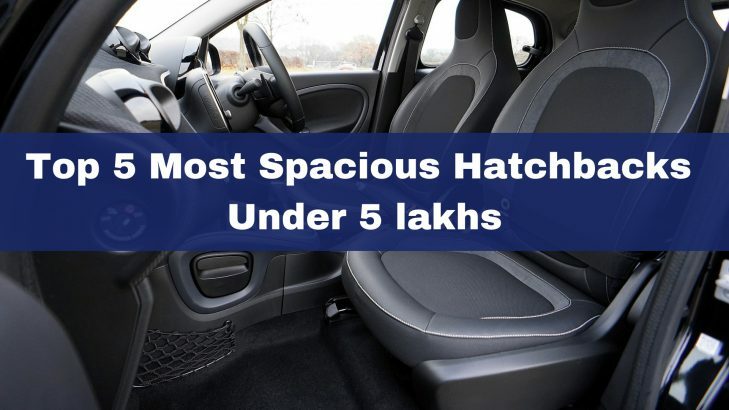 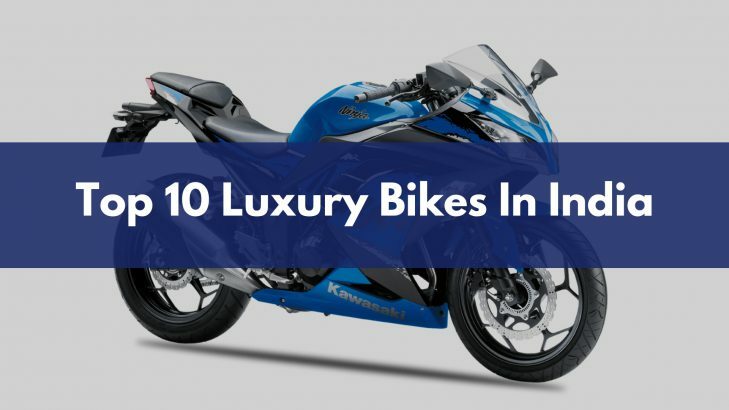 It has a huge manufacturing facility in Sanand, Gujarat. 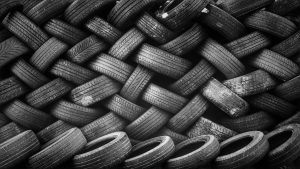 This big facility can produce twenty thousand tyres and forty thousand tubes everyday. 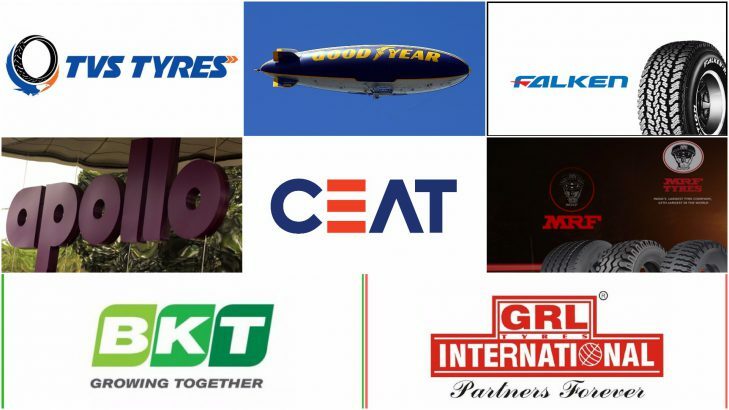 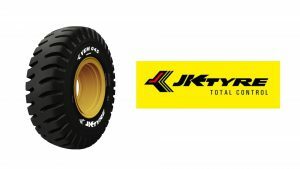 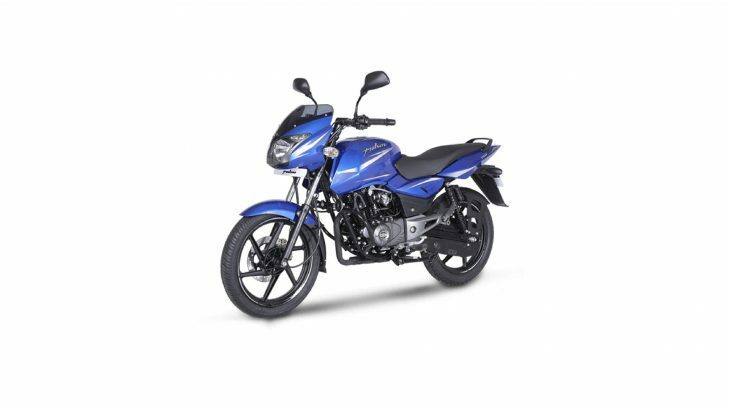 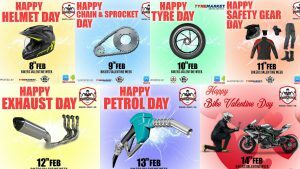 Thanks to its high-quality products, it has become an OEM tyre supplier for Honda two-wheelers, Mahindra, Maruti Suzuki, Jeep India, and Tata. 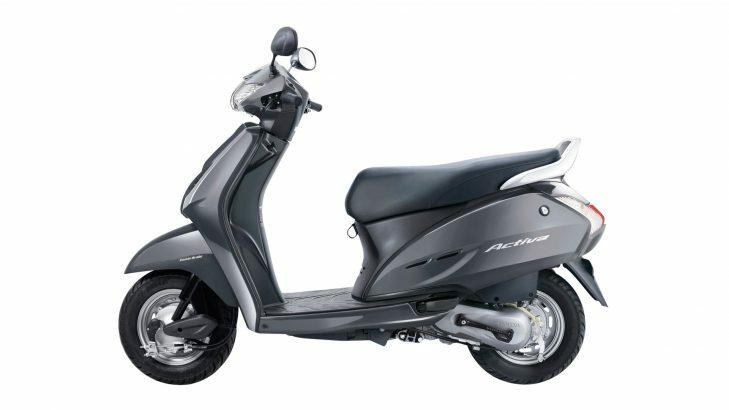 Additionally, Maxxis India has also been selected as the original equipment tyre supplier for Honda Activa (number one car selling model) since 2015.